For integration, different modules are connected together in order to form a functional receiver or transmitter chain. Many parameters must be considered to fulfill the design specifications in user interfaces, device limitations, gain cascading, system noise, as well as filtering and power supplies. Supported by the Innovation Technology Commission and industrial matching, we have developed a beam steering base-station antenna for LTE applications. 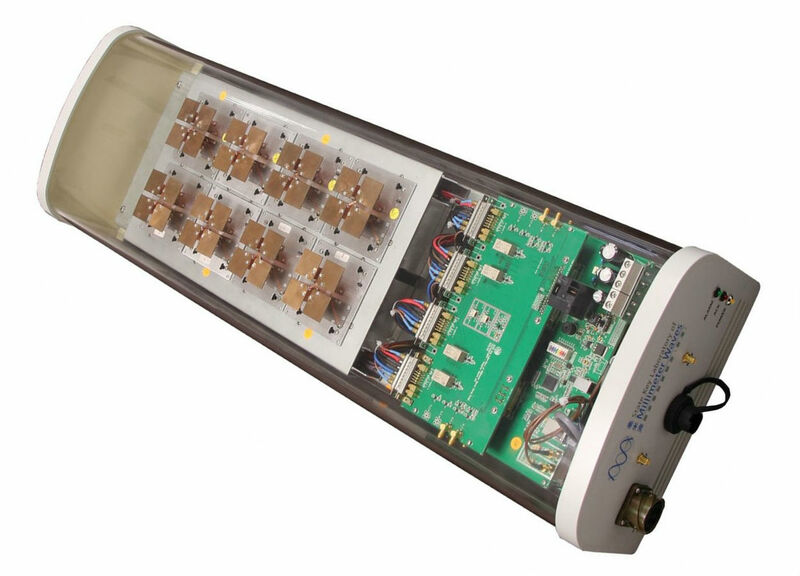 The 4-by-2 dual-polarization array has a passive antenna gain of 16 dBi and active antenna gain of 57 dB. 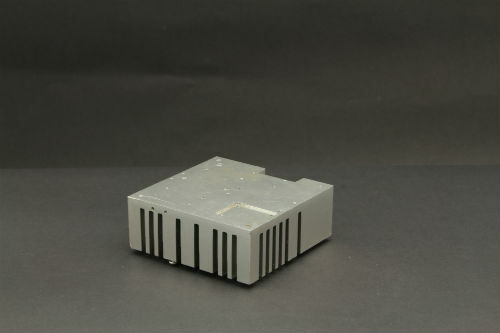 It has a tilting range of ±18° and a first sidelobe suppression of 15 dB.